Why are Indian Managers enjoying successful Overseas Careers? 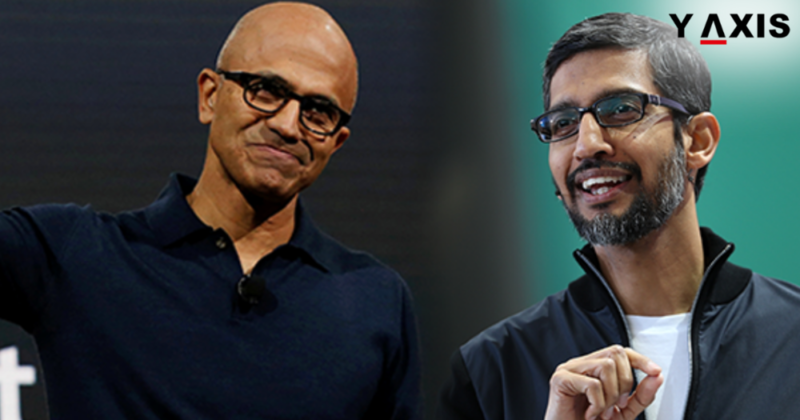 Indian Managers are enjoying successful Overseas Careers and they are led by the likes such as Microsoft’s Satya Nadella and Google’s Sundar Pichai. But what is the reason for their success? An attempt to answer this question has been made in the new book ‘The Made-in –India Manager’. It is written by 2 business experts Ranjan Banerjee and R Gopalakrishnan. The book elaborates on the distinct combination of factors leading to the emergence of Indian management and thought as a ‘soft power’. The made-in-India manager includes those who have obtained their degrees and foundation education in India till the age of 18 and plus. This does not include Indian-origin people born and brought up overseas, as quoted by the Economic Times. Cramped spaces and poverty exist in Egypt and San Salvador as well. The pursuit of a better standard of living and family values is a frequent theme in every society. However, India has quite a unique combination of challenges. Distinctive capabilities are endowed on Indian Managers while navigating these challenges, write the authors. Delving further, the book lists 4 secret ingredients for successful Overseas Careers of Managers born in India. These include eloquence in English language and the ability to survive in a highly competitive ambiance. Another factor is their ability to develop high degree flexibility. Employers all over the world acknowledge the propensity that Indians possess for hard work. Abraham Pinkusewitz explains how Gujarati merchants were able to capture 3/4th of the Antwerp’s diamond trade. He is the head of the diamond trade family business in Europe. Ranjan Banerjee said that Jews always consider business to be important. But they are unable to pursue the same with the single-mindedness that Indians have, he added. This was quoted from an article of a Business daily in India. Indians grow up in a crushingly competitive environment. Y-Axis offers a wide range of Visa and Immigration products as well as services for aspiring overseas immigrants including Work Visa for Canada, Work Visa for Australia, Work Visa for USA, Work Visa for UK, Work Visa for Schengen, South Africa Critical Skills Work Visa, Y-International Resume 0-5 yrs, Y-International Resume (Senior Level) 5+ yrs, Y Jobs, Y-Path, Resume Marketing Services One State and One Country.